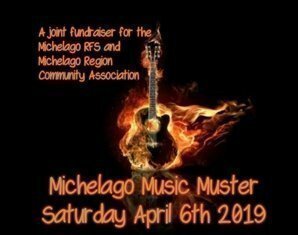 The 2019 Michelago Music Muster is a joint fundraising event for the Michelago RFS and Michelago Region Community Association. 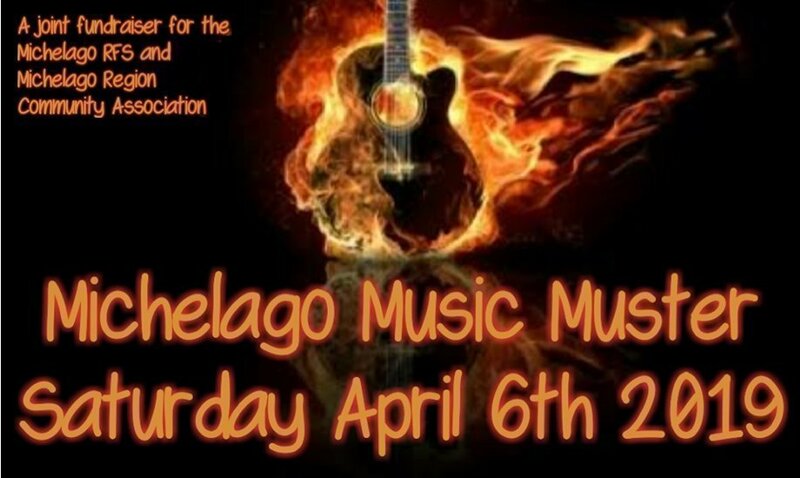 Our live music acts are Stewie Barton, Mike Horneman and Urban Drover. There will be food, music, bar and the event is family friendly. Tickets are $10 each and kids 16 years and under are free.